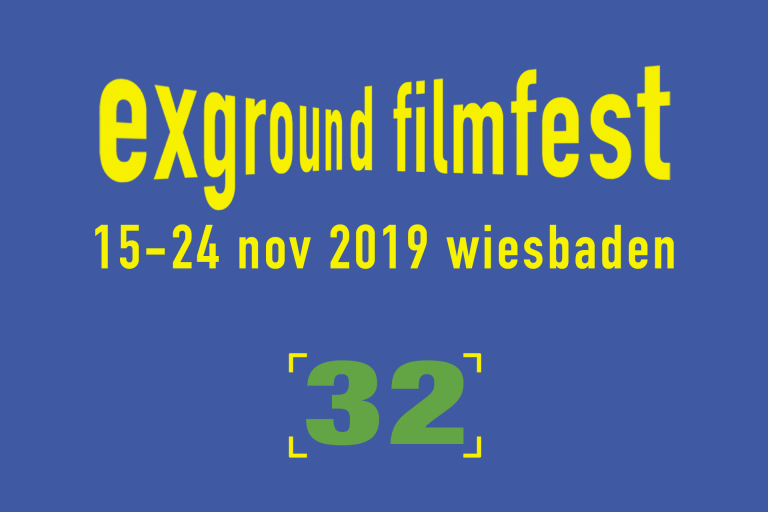 At the upcoming festival edition from November 15 to 24, 2019, we will again be presenting around 200 short and feature films from all over the world – in the traditional festival sections American Independents, International and Made in Germany as well as in a number of competitions. This year’s country focus of exground filmfest is dedicated to the manifold filmmaking in Brazil – a country that has been in particular international focus since the election of the right-wing populist and ex-military Jair Bolsonaro as president. It will be exciting to see how this shift to the right has been reflected in the film productions. Experience shows that such political upheavals lead to particularly creative and interesting film years. Our country focuses on Greece, Turkey, Iran and the Philippines have already impressively demonstrated this. You, dear audience, can not only look forward to a varied film programme, but also to an interesting supporting programme with parties, panel discussions, readings and concerts.